Continued demand for tyres for farming equipment in Europe – where increased farm profitability is driving investment in new tractors and machinery – is the main factor for the BKT's improving results. The Economic Times of India reports that tyre volume growth in the quarter ending December 2017 stood at 24 per cent, the highest in at least 18 quarters, thanks to a 35 per cent rise in business from farm equipment manufacturers. 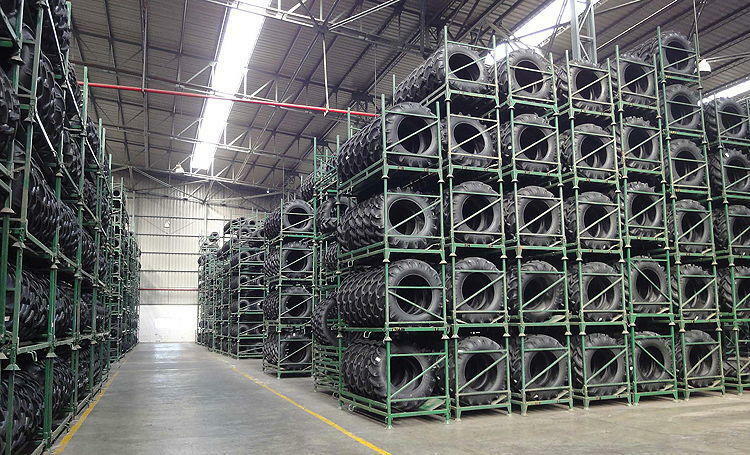 There was also 17 per cent growth in Off-the-Road (OTR) tyre sales in the mining sector. In the first nine months of the 2017/18 financial year, BKT sales volume has grown by 15 per cent to 145,211 tonnes.